When & Where: Our conference will be at the Fountain Beach Resort in Daytona Beach on September 14, 2019 – 9:00 – 5:00. Details of our agenda will be posted soon. In 2012 our journey had barely started. Now in 2019, we're still not there yet. There are miles to go, milestones to pass, work to be done. We'll post more information as we grow closer to the date. Please check back for ongoing updates here, and in our monthly newsletter. Conference registration is open. Please book early as space is limited. This is a members only conference, if you're not yet a member, don't worry - there's still time to join. 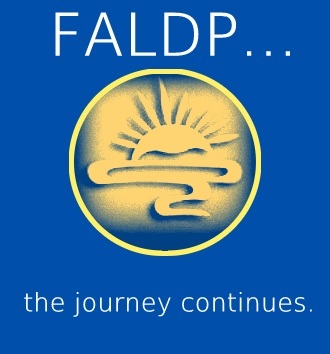 Are you a current FALDP member? Are you staying at the Fountain Beach Resort? 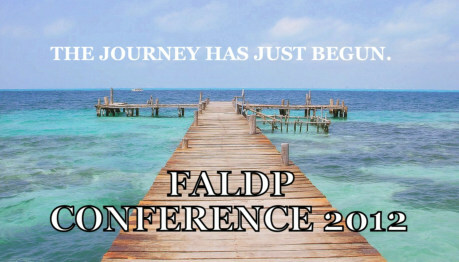 Click here to go to: Membership Application Form and for more information about FALDP membership go to our Membership Page.